Cars are just like humans, sometimes they got ill and they need a doctor to cure them. A doctor then will use something or almost everything to find out the real problems. Of course, you can’t be an expert doctor for your car. But you can do something right before your riding buddy died. So, before you start the engine, check your car with an incredible technology to spot troubles before its too late – the OBD2 Scanner. But for you to diagnose them best, look for the best OBD2 Scanner as possible as you can. 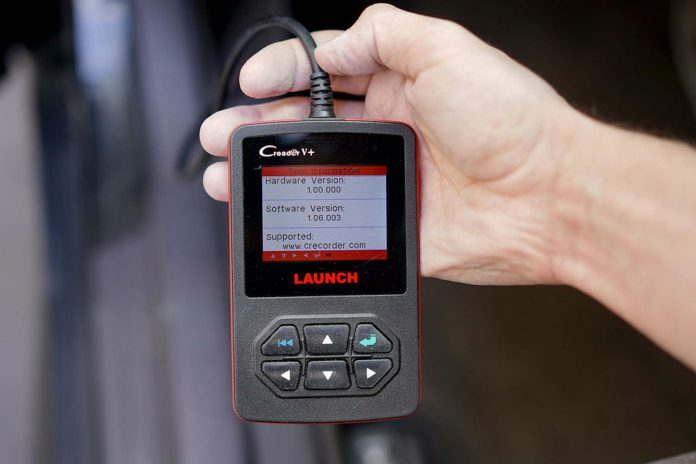 The OBD2 scanner is usually battery powered but there are new models today that can be powered by the electricity given by the OBD2 connection itself. When the Check Engine button lights up, the handheld device connects to the OBD2 port and record as well as display trouble codes that the car is sending. You can then use the code to see what’s wrong with the car. When the troubles have been fixed, you can clear up the code from the car’s memory and switch off the light of the Check Engine until new problems take place. However, the light will go out and the codes will self-erase eventually. Probably, the next time you start and stop the car. You can just erase those codes manually if you want them to vanish immediately. Undoubtedly, if the Check Engine came on, there’s significantly a failure with the vehicle. The OBD2 Scanner generally shows the raw codes. Therefore, you will need some sort of code reference to know what the differences between those codes are. There are advanced models that may actually pile up the trouble codes in the memory of the device so you can be able to take backthem later. Retrieving can be done through the use of USB connection or you can go for the cross-reference in opposition to internet databases where you can find the significance of codes and the known issues at the same time. The OBD or the On-Board Diagnostics refers to the ability of vehicles to register and report issues that may take place to your car or just within its system. With the presence of the OBD2 scanner, you can able to sense problems long before you encounter the failure signs. Failure signs can be the low-performance, low-fuel economy, and heavy emissions. When the Check Engine light or the Malfunction light turns on, it’s a signal as well that your car undergoes difficulties. The Diagnostic Trouble Codes are placed in the system but those codes are not necessarily the same with the other vehicles. However, a mechanic or anyone with the OBD2 scanner can hook up to the port in order for the trouble codes to be read. After reading the codes, you will be then able to identify the problems of your car. What Is Port And How It Can Be Hooked Up? The OBD2 port is a kind of computer. It monitors emissions, mileage, speed and other useful data of a car. It is connected to the Check Engine light and when the system discovers a problem, it lights up. 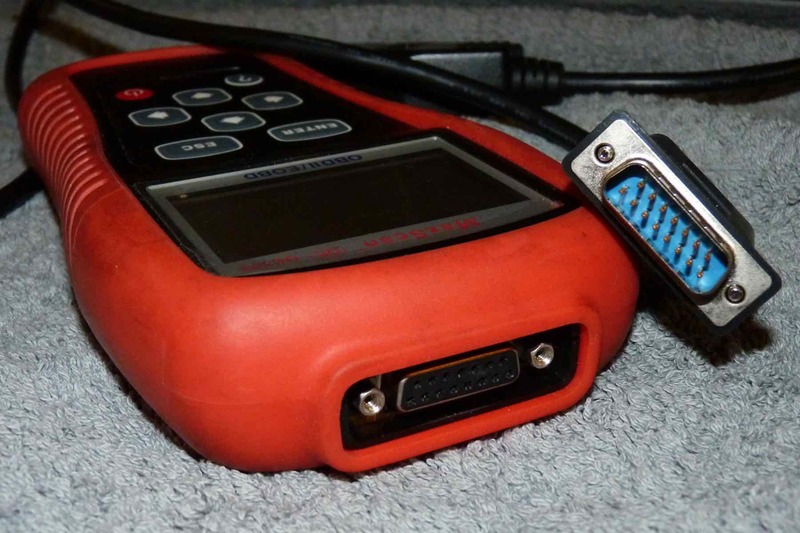 The primary purpose of the OBD2 connection is for emission testing but most people use this as a scan tool or as a code reader for the driveway mechanic. The port is also known as the diagnostic connector. It can either be a white or black in color and can be found usually just behind the dashboard or right above the brake pedal. The port has about sixteen pins but the location of the pins varies depending on the signal protocol of the vehicle. Traditional ports allow you to read the codes but still require you to find a code reference like various handbooks and websites. Some modern scan tools today offers coziness for they can be simply connected to a computer or a laptop to display detailed information about your vehicle. If you want to go beyond just reading the diagnostic codes, you can opt for scan tools which offer various features. Some of them allow you to keep track of the data parameters of your car in real time. Having a scan tool like this can be a little more complex but it will truly offer you an amazing experience. Today, you can even use many Android and some iOS apps to monitor your car’s performance through the OBD2 port. You can even change your phone or tablet into an incredibly advanced display for the data of your engine. That’s how the high-technology works. The OBD2 Scanner is another high-tech thing that will not only allow you to find answers to your cars simple problems but will tell you what specific areas of your car need attention. Thus, you or your mechanic will have a better idea of what should be looking for. Are you a careful driver and want to be more aware of what’s going on in your car’s engine? Read more here: www.zoniv.com. Previous articleWhat are Some Natural Headache Remedies? Next articleHow to Write an Effective Inspection Report?